Our promotion has ended, however, join the ESS Kind Vibes Club and we will email you a special code for 10% off your next purchase with us! Our Black Charcoal Peel Off Face Mask helps minimize pores, brightens complexion, and loosen blackheads for easy removal. It leaves skin super soft and smooth. Free face mask as a special thanks for your purchase. * Limit, one offer per customer. While supplies last. This offer is a special thanks to existing customers. Order verification will occur. We can only ship free product within the USA. For A Limited Time Only We’re Giving Away Our Charcoal Face Mask! 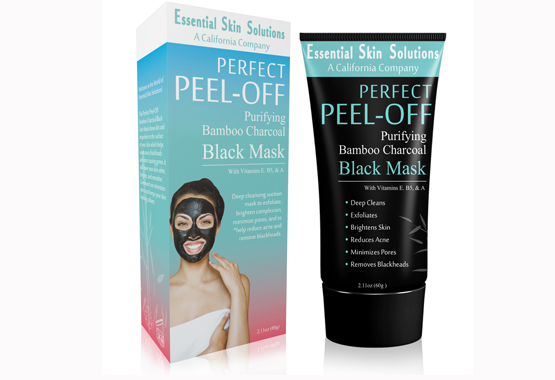 Our Perfect Peel-Off Bamboo Charcoal Purifying Facial Mask will help you reduce blackheads, minimize pores, and make your skin So Soft. * Limit, one offer per customer. The process of getting your shipping info for the free product will occur via FB messenger. Please login to Facebook and check your FB messages once you click the button to get the details on how to get your free gift. This offer is a special thanks to existing customers. Free product can only be shipped within the USA. 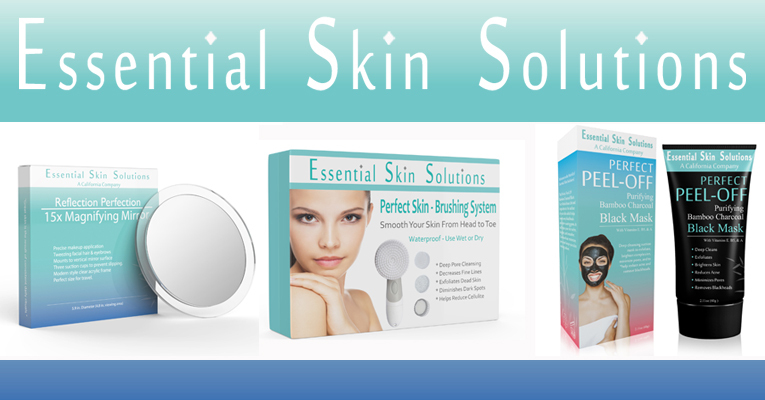 ♥ Essential Skin Solutions is located in California where healthy living is a natural part of our lives. We source products from all over the world to bring you the best unique items that are great for your skin. We believe in being kind to ourselves and each other. Like you, we also believe great skin is the result of consistent daily rituals and that all women are beautiful. Let us be part of your skincare routine. You will love the results. 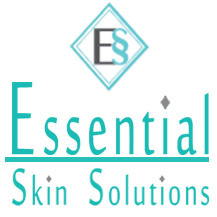 Essential Skin Solutions 2018 © Copyright. All right reserved.